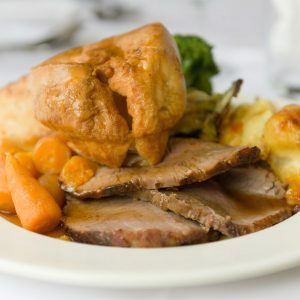 We have Sunday carverys every weekend throughout the year, for only £9.95 per person. 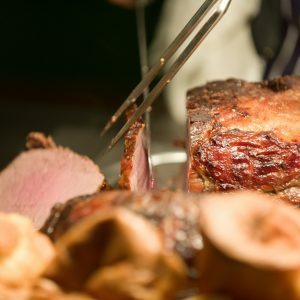 Our Sunday lunches offer a choice of prime roast beef, succulent turkey and either pork, lamb or gammon with all the trimmings, as well as a wide choice of vegetables and side orders. 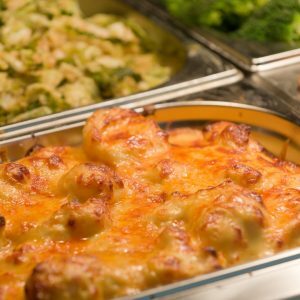 And what better to indulge yourself at Sunday Lunch than with our wide choice of fine wines and ales, appetising starters and a selection of wonderfully indulgent desserts. 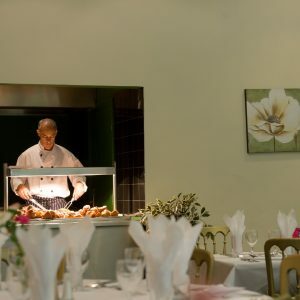 Don’t forget to book early to avoid disappointment.